At CanvasChamp, we try our best to give you more engaging, attractive, and artistic ways to do so. 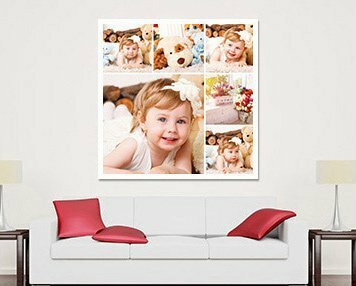 Taking the same a step ahead, we feel delighted to introduce our range of personalized photo calendars. 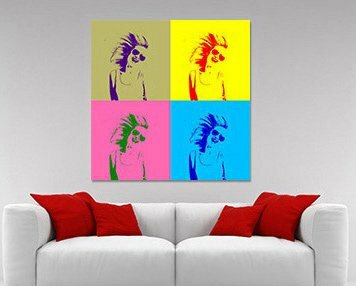 Get ready to splatter the essence of love and bliss across your home or office. To make your own calendar, you just need share your idea with us and our expert artisans will get it done for you. with things and people that motivate and inspire you. While we often keep some scenic beauty, motivational quotes that can be bought from the market, it’s time to make your own calendar. 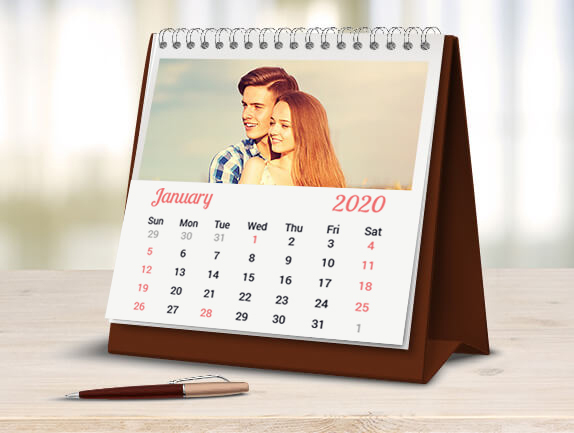 Adorn your table with our personalized desk calendars and ensure being in a positive mood always. Not only this, you can also set a reminder for important events with dedicated notes and images. Wonderful!! Isn’t it? 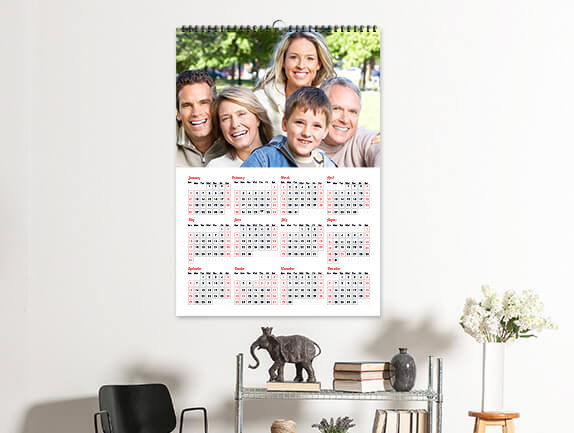 With personalized wall calendars, you can let your loved ones know how much you cherish the moments spent with them. Not only this, you can also dedicate individual photographs for dates with special events. 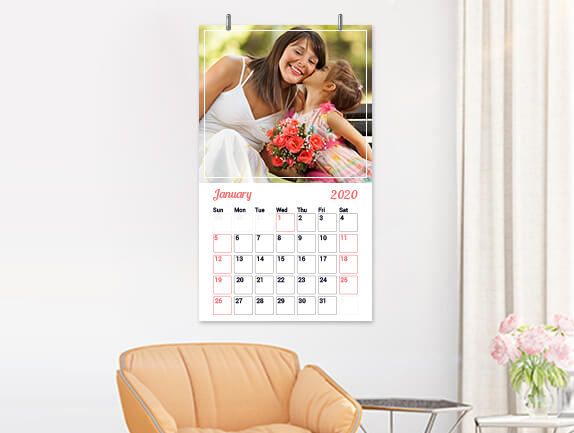 Besides these, you have numerous other customizing options to make your own wall calendar. However, you can’t call them least in any manner. 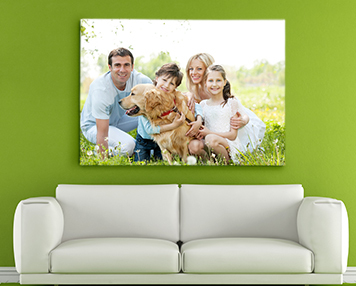 Just like other photo calendars built at CanvasChamp, Poster calendars come with a range of personalization options. Also, you can customize dates based on their events which will eventually help you remember special days, birthdays, anniversaries etc. Range of sizes and customization options to accomplish your needs. 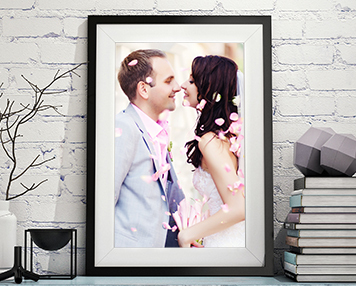 Give the eye-popping impact to your aphotos with framed prints. a story with a photo collage. painting and giving it oil painting look. 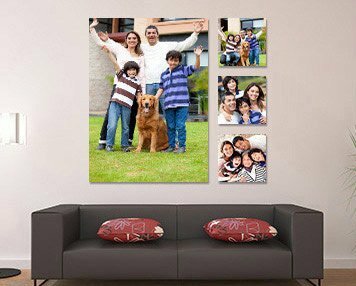 than life with canvas wall displays.